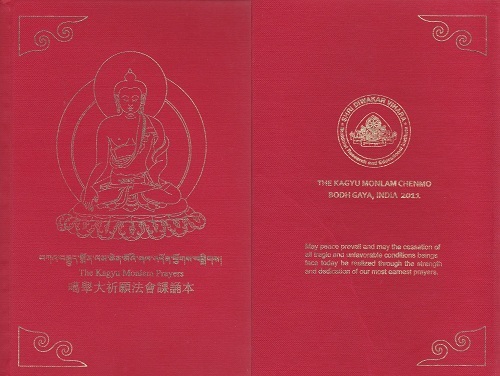 Kagyu Library is a Buddhist centre in the Karma Kagyu lineage of Tibetan Buddhism taking its roots in the precious teachings of Marpa, Milarepa, Gompapa and Karmapa with emphasis on the simultaneous study on Dharma principles and actual practice. 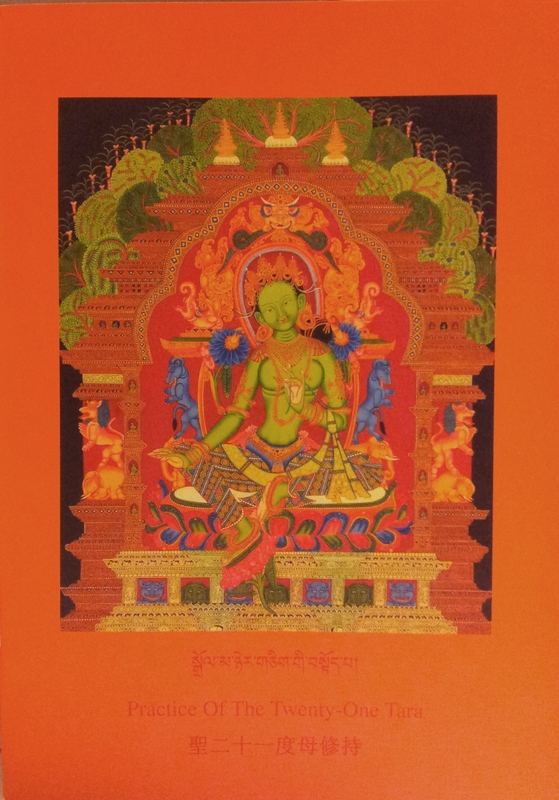 Our centre focuses on the teaching and promotion of the sect of Karma Kagyu, teachings on the five elements, Sadhana practice and translations of Buddhist texts with the objectives of providing assistance to the Vajrayana practitioners from the Greater China region in their practices. 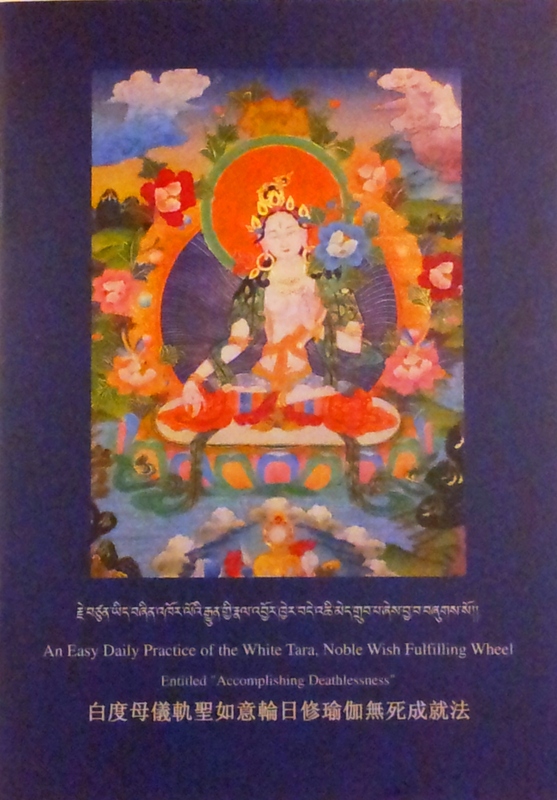 May my humble effort will benefit many in the joy of Dharma. 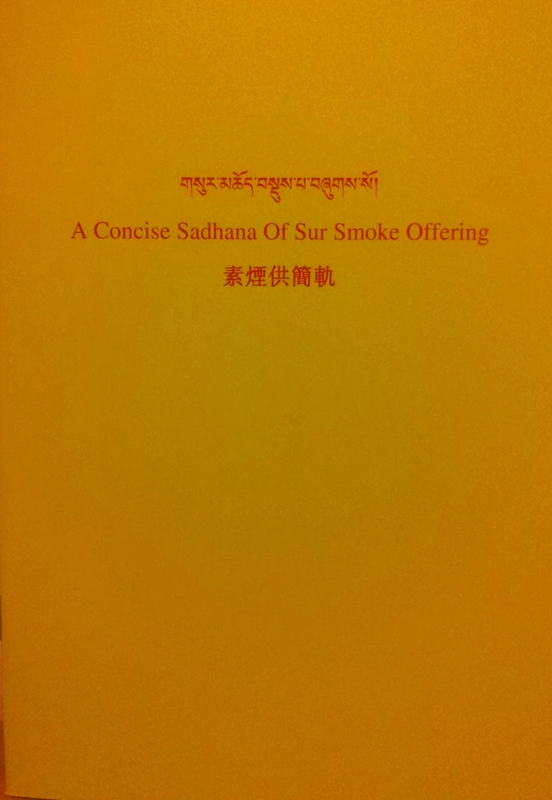 As the Sutra says, "the act of salvaging the sentiment brings is the only medicine, and all kinds of happiness are originated from the same source. 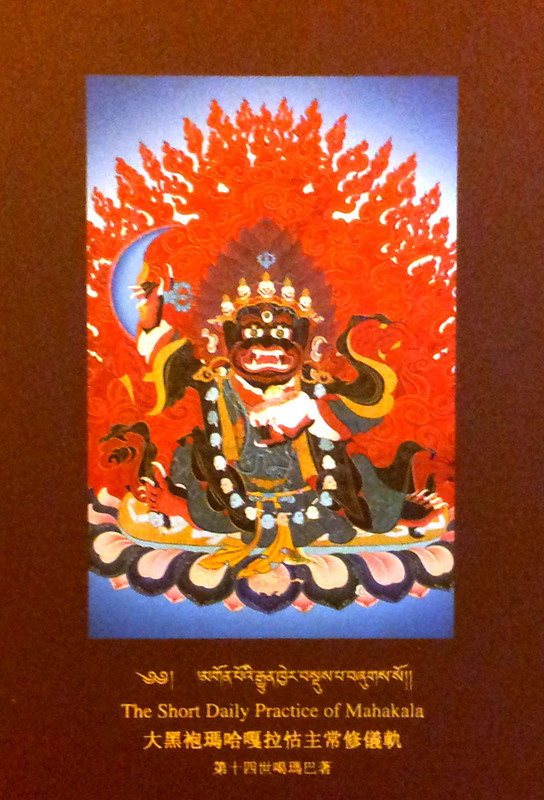 Respect and guard the Dharma, and May the Dharma last forever." 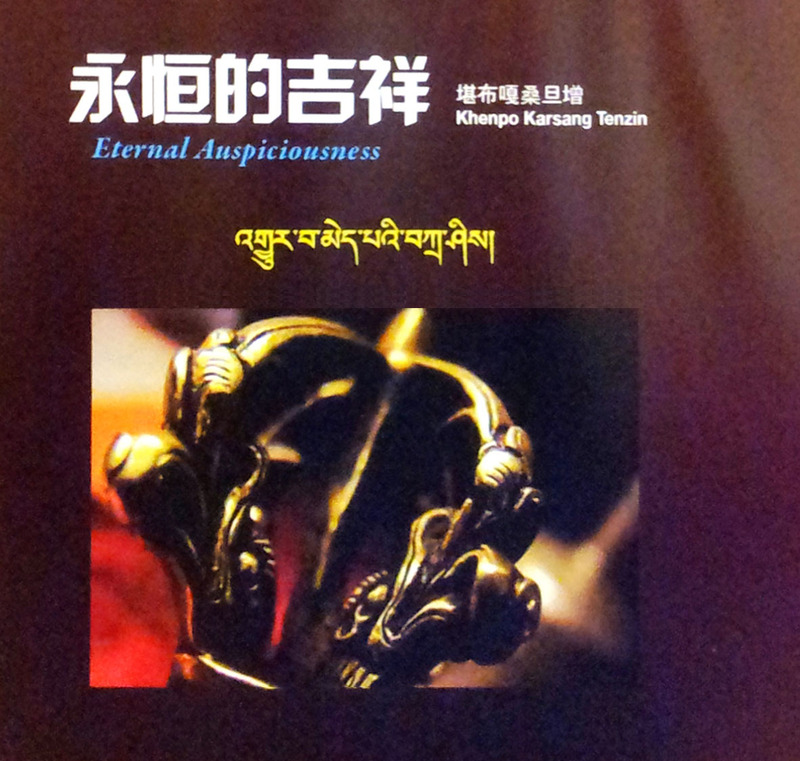 Kagyulibrary will host a "Four armed Chenrezig Lecture" on March 10 (saturday) at 7:30 pm by Khenpo Karsang. All are welcome to participant the lecture. 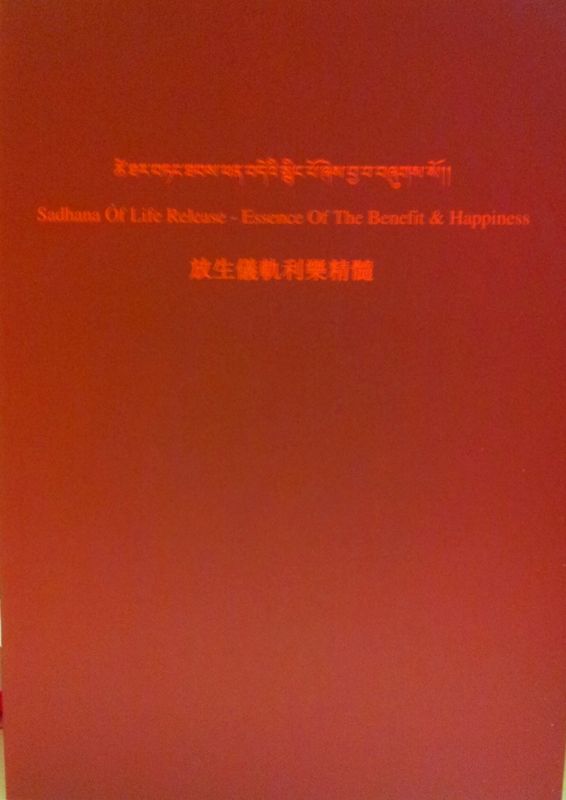 His Holiness the 17th Karmapa conducted Gyalwa Gyatso (or Red Chenrezig) empowerment in Taiwan in May this year. 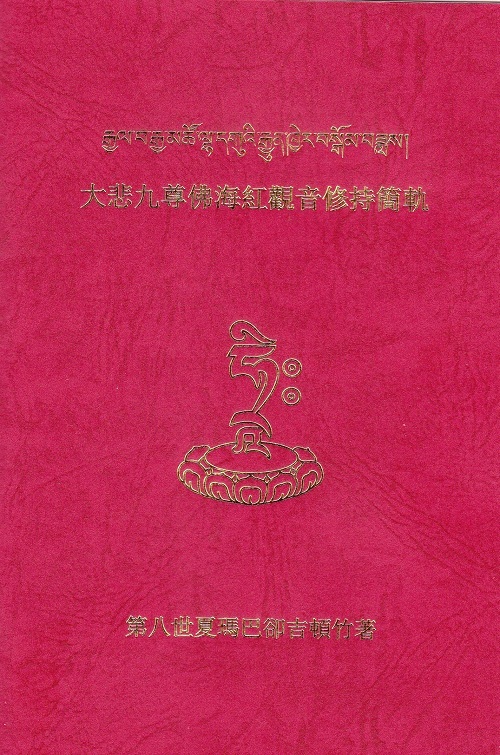 Kagyu Library is taking this opportunity to translate the Gyalwa Gyatso (or Red Chenrezig) Sadhana composed by the 8th Sharmapa, Chökyi Döndrup, and make 3000 copies of the Sadhana with the sponsorship of Ms Samantha Cheng. 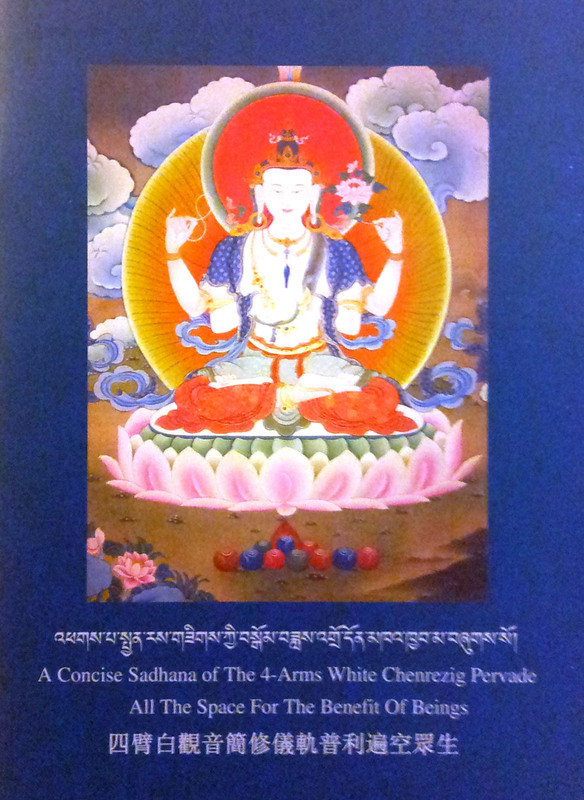 The copies will be offered to lamas and distributed to followers for free during the Compassionate Red Chenrezig empowerment puja in Taipei. 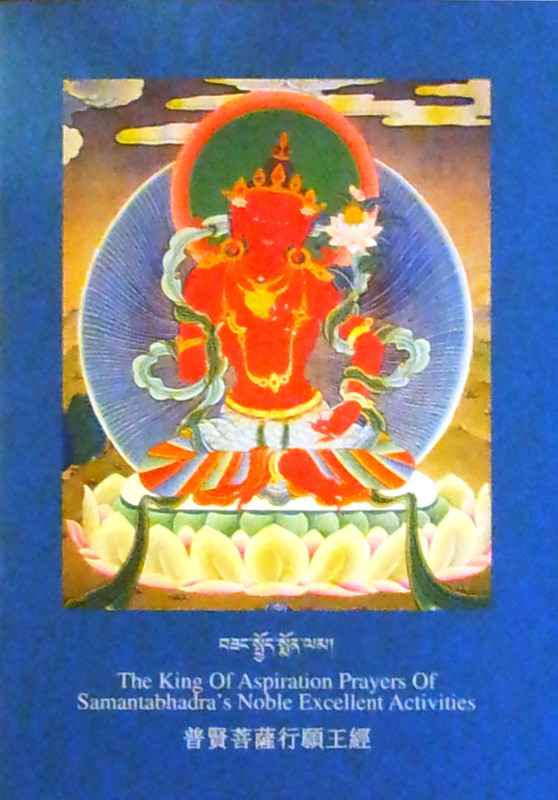 The main practice of Kagyu Monlam is based on the aspiration paritamas of the ten paramitas, the profound teaching of Mahayana school. 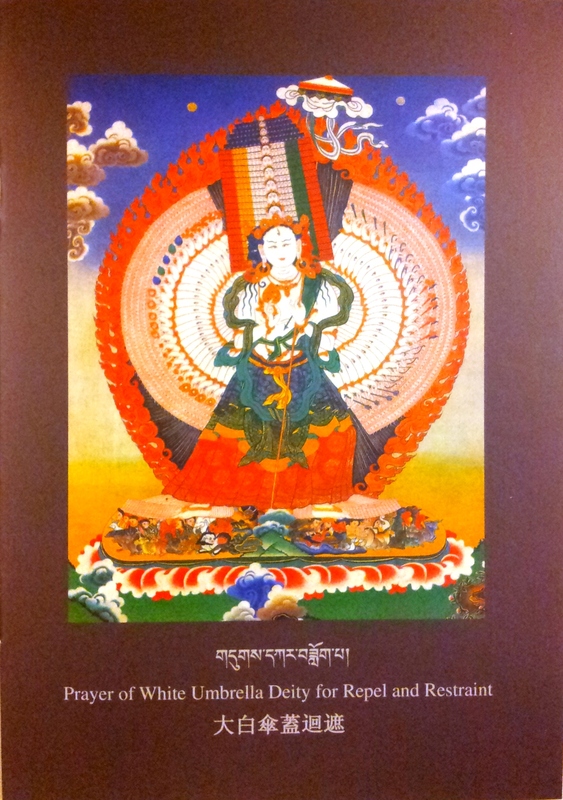 Ultimate liberation will be attained by practising and accomplishing the great aspirations of the Buddhas and the Bodhisattvas. 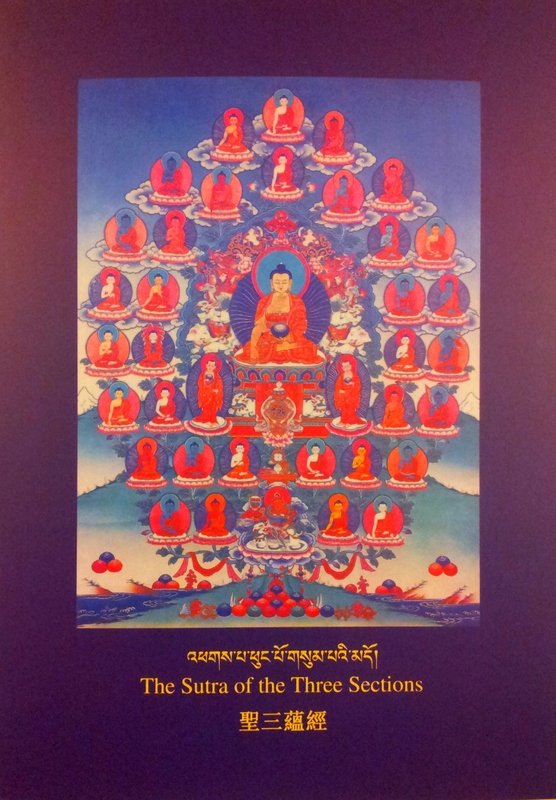 Organised ever since the 8th Karmapa through the 10th Karmapa, the Monlam had grown in scale. 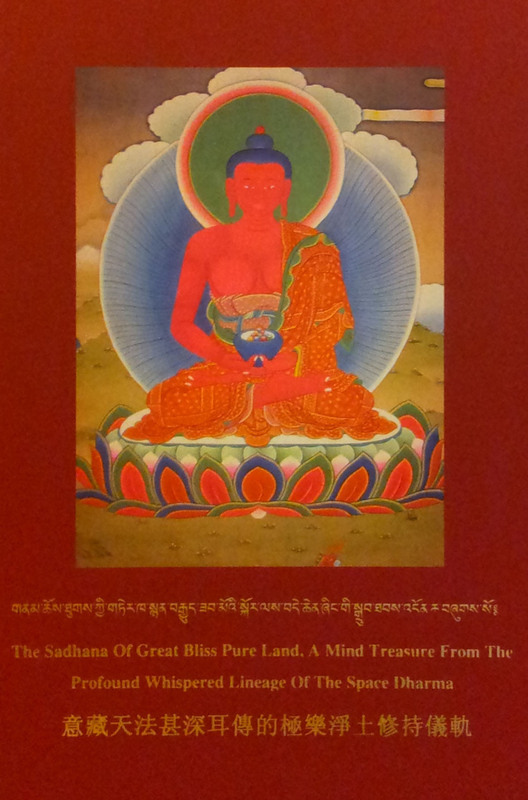 Until the present 17th Karmapa, the event is taking place in Bodhgaya every year. 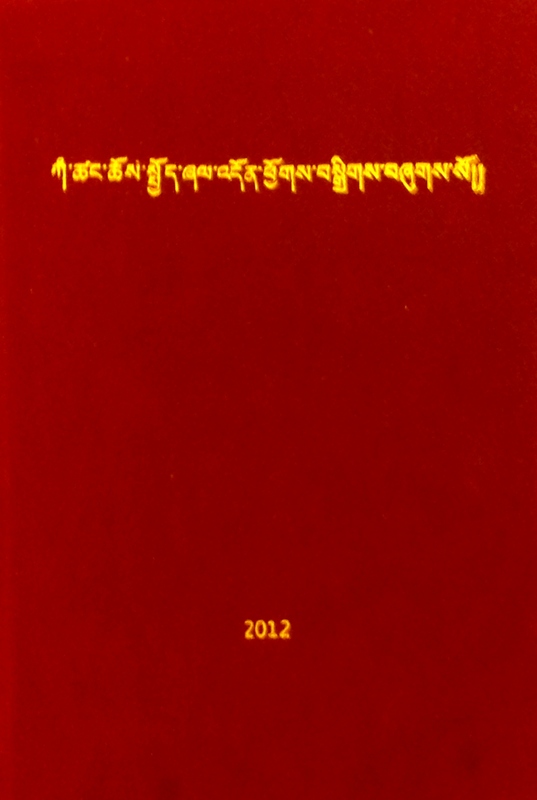 It can be said that the Monlam has become a tradition of Kagyu starting from the 17th Karmapa. 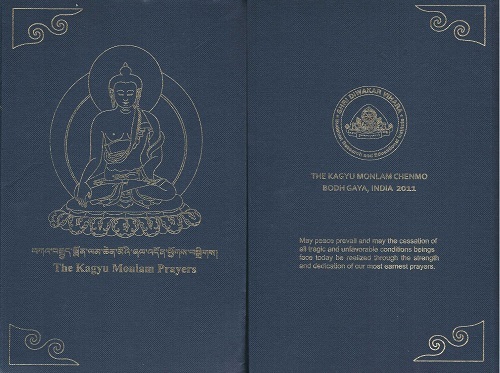 For this annual event, Kagyu Library, in the name of Shri Diwakar Publication, has translated, edited, compiled and published a 500 plus pages Kagyu Monlam Prayers with the sponsorship of supporters. 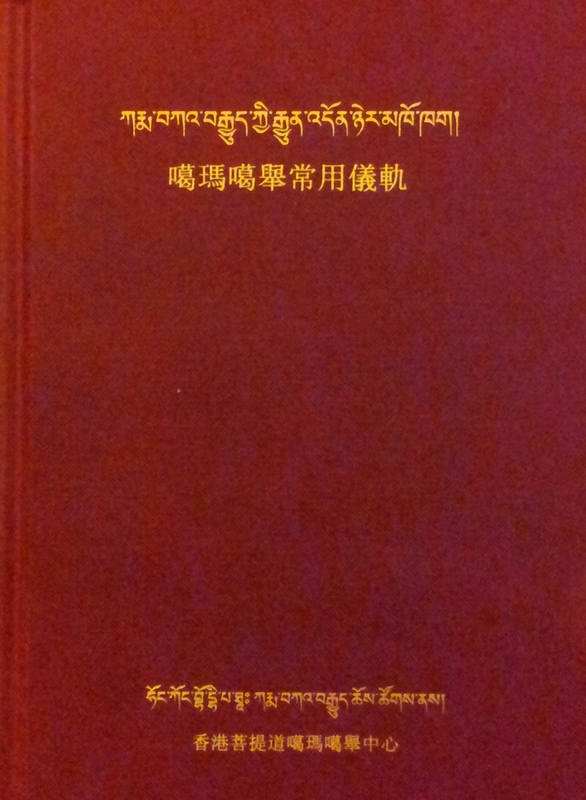 Copies of the translated text were given out for free to followers from around the world during Kagyu Monlam in the year 2011. 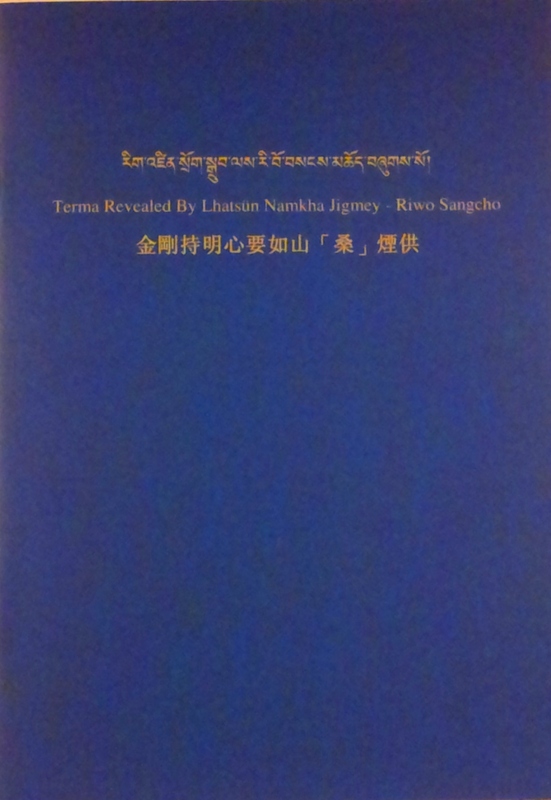 Copyright © 2012 Kagyu Library All rights reserved.